- security gaurd 24 hrs. 15 minuits fron NIS International school. 10 minuits from Bangkok hospital. 7 minuits from Central festival shopping mall. 5 minuits from Samyak sansaai fresh market. Highway Car Entertainment, Chiangmai, Thailand. Sam Yaek Market, Chiangmai, Thailand. San Sai Kindergarten, Chiangmai, Thailand. This house is Cloce to sansai market 3 km. from downtowm, near Carrefour shopping and Rimping Supermarket., driving about 5 minute to Nakornpayap Internetional school. 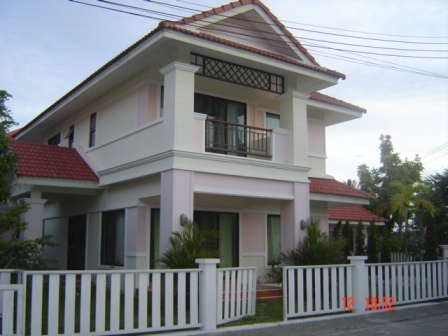 brand new house on the good compound which has a good security and swimming pool, fitness center. It is only 10-15 minutes to the town and 5 minutes to the market. 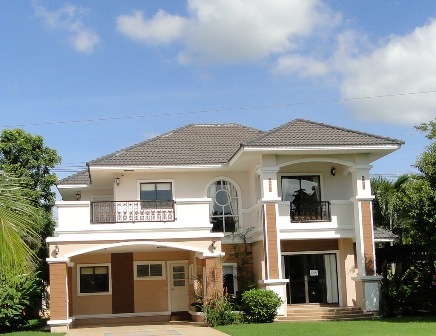 with 3 bed,3 bath, fully furnished. Unavailable untill Aprill 1, 2013. 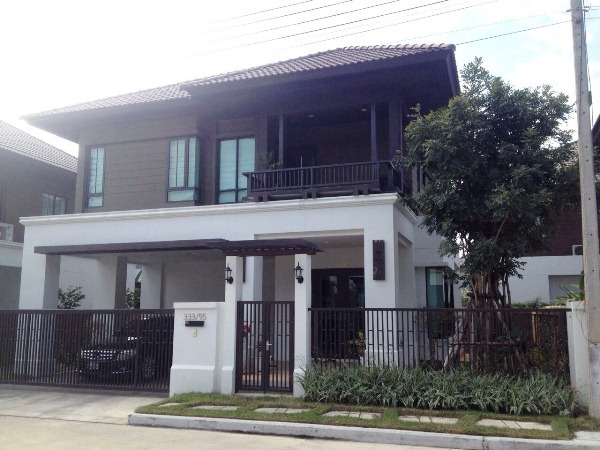 HR1665- House for rent in Chiangmai Thailand. 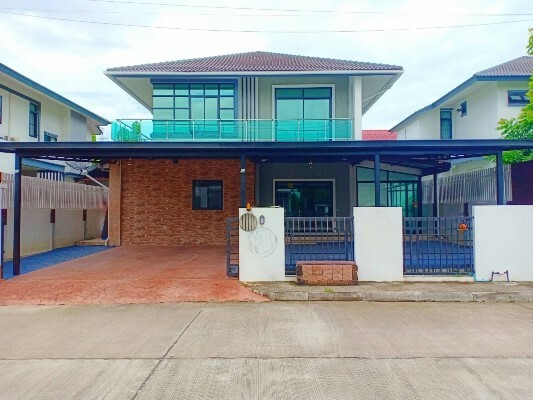 2 Storey House for rent A Very beautiful Located in very good Project in area Sansai Chiangmai Thailand. 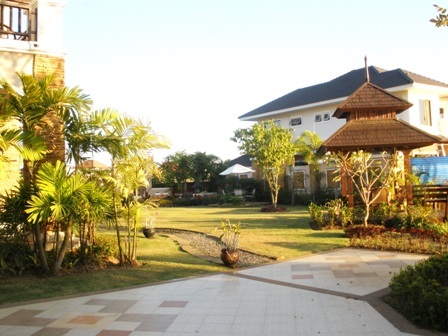 1 master bedroom + bath, 2 bedrooms + 1 shower ,kitchen, Dinning room,Livingroom,fully furnished. near such as Central festival, Big C, Club House and 24 House Security. 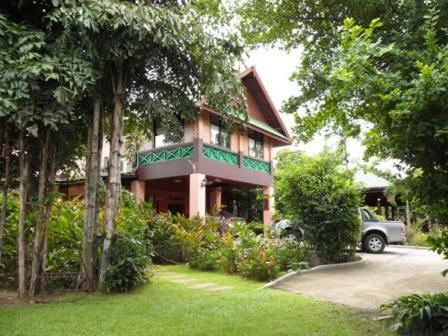 Very good location., about 5 minutes from to Chiangmai City. 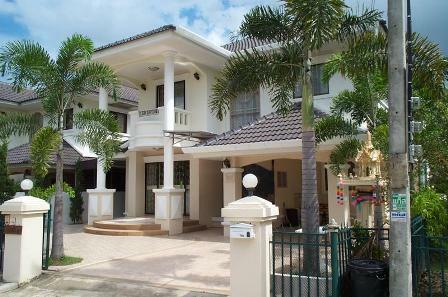 HR4001- House for rent with Private Swimming Pool in Chiangmai Thailand. 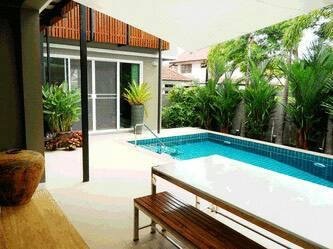 The beautiful house on Sansai area with a private pool and large garden. There are 2 houses in the property. 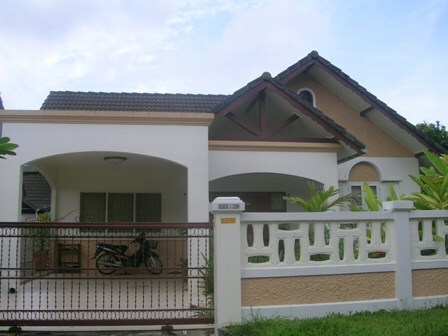 For the main house has 2 bedrooms, 2 bathrooms, western kitchen, fully equipped, dinning and living room. 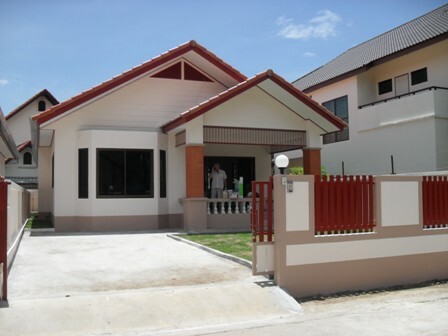 For the guesthouse has 1 bedroom,1bathroom, fully furnished. Patio area. 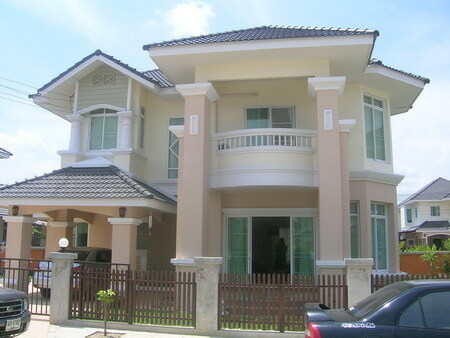 for rent 50,000 baht per month. 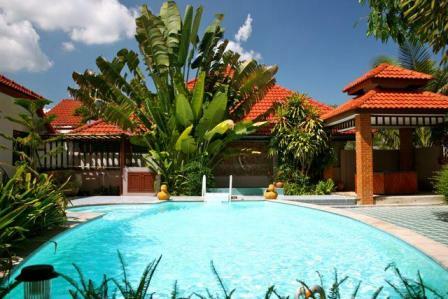 HR1706- House for rent with Private Swimming Pool in chiangmai Thailand. 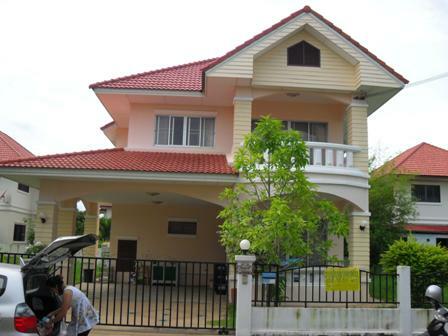 A Very beautiful house for rent in sansai area Chiangmai Thailand. 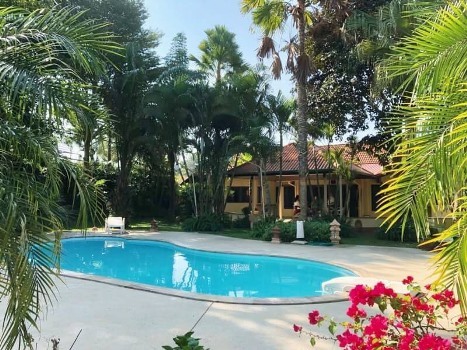 house for sale with 2 Story , 4 bedroom,4 bathroom,1 kitchen,air-condition, Refrigerator,microwave,fully furnished., Behind the house the Stick water, This is house good Location big garden.,5 minutes from the city center / 20 minutes from the airport. 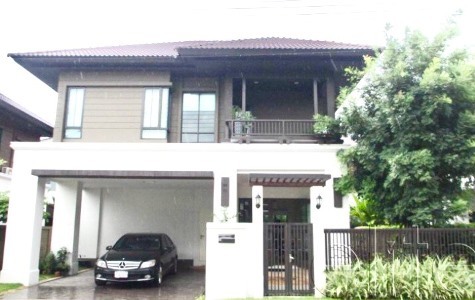 2 storage house wiht pool is in Sansai area, closed to Rimping super market, about 5 minutes to Chiangmai City. The House with big garden for rent in Sansai area with 4 bedroom, 4 bathroom, fully furnished, TV LCD 50, Refre., Washing Machine.